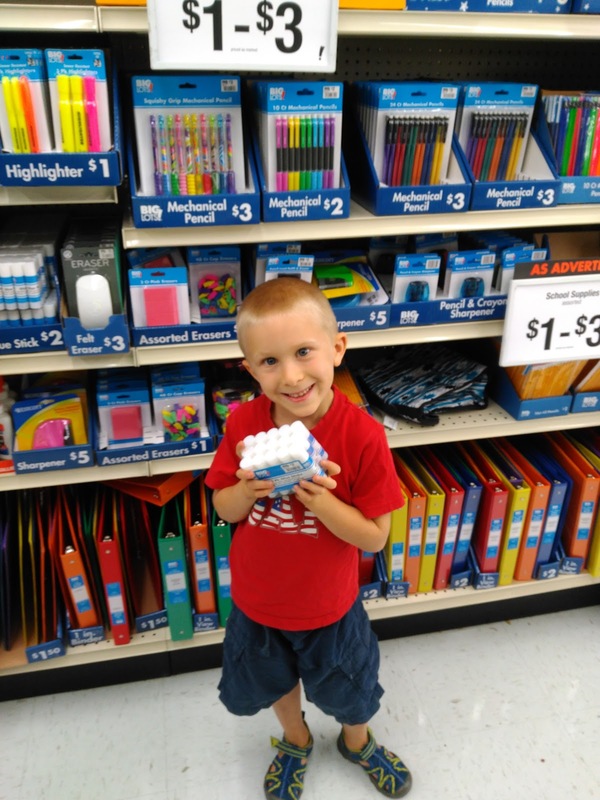 Head Back to School with @BigLots! Well...It is the that time of year again. Back to school means school supply shopping, clothes shopping, organization time and time to get back to the school schedule. I won't lie...I usually dread school shopping. And with my son starting 1st grade this year, I am really struggling with him getting so big! But this year, I decided to get the school supply shopping and get back in school mode right away. And with me teaching my youngest two children at home this year for preschool, I needed to get organized as well. So this year I decided to head to a store that had it all without breaking my bank - BIG LOTS! I was so happy I have a Big Lots not far from me - they really have it all - from furniture to food to school supplies! I was stocked up for the school year in no time! I first started with furniture. I have been wanting a dark brown bookshelf in my living room to organize my children's books and toys. I found exactly what I was looking for right away and was really surprised at the great selection to choose from! 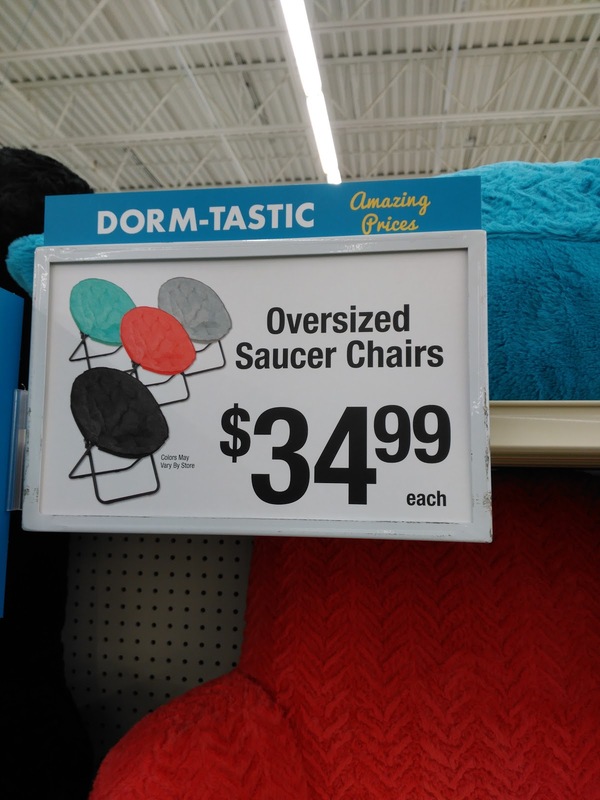 For children heading to college, Big Lots should really be your destination for campus and dorm room furniture! Once, I picked out my shelf, I headed to the school supply section and was once again so happy to see such a great selection...and at such a great price! Seriously, sometimes school supply shopping seems to really add up! It is crazy how many supplies children need each year! Luckily, Big Lots has my back this year and the prices were phenomonal - WITHOUT the CROWD!!! 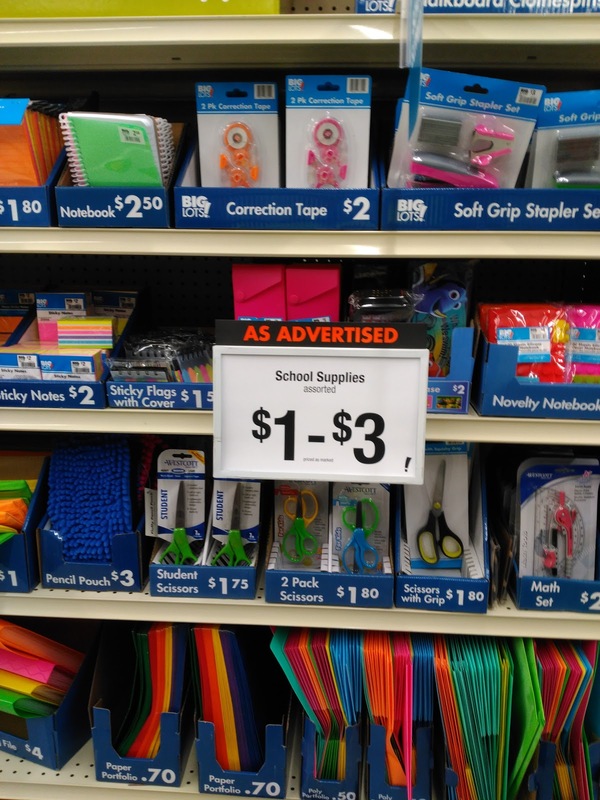 Which is another reason I will be at Big Lots every school year from now on! In a matter of minutes, my son and I had everything on his list - and most were under $1!!! I love that! I also found some snacks for his lunchbox and even some organic choices! 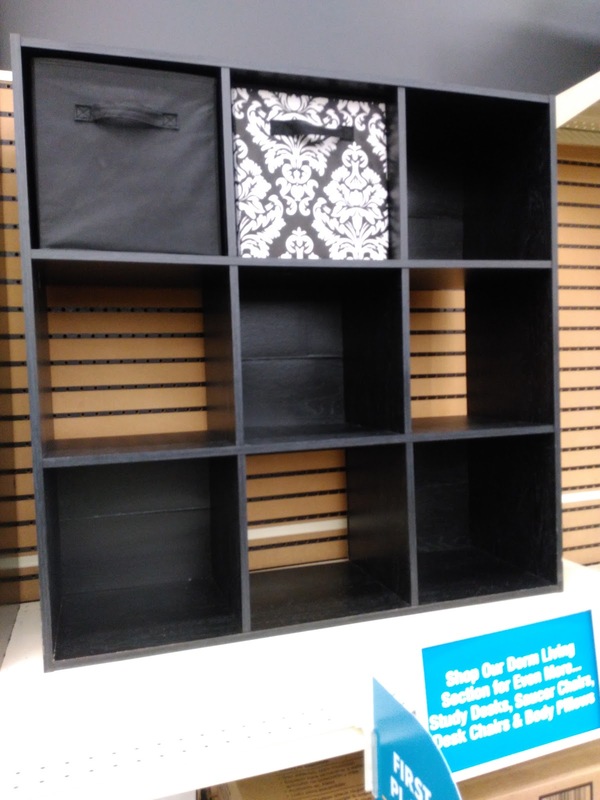 I was really impressed with my Big Lots trip - especially for Back to School shopping! And with one trip to the store this year I am set for school to start weeks ahead of time! I love being prepared and not rushing to the store last minute! 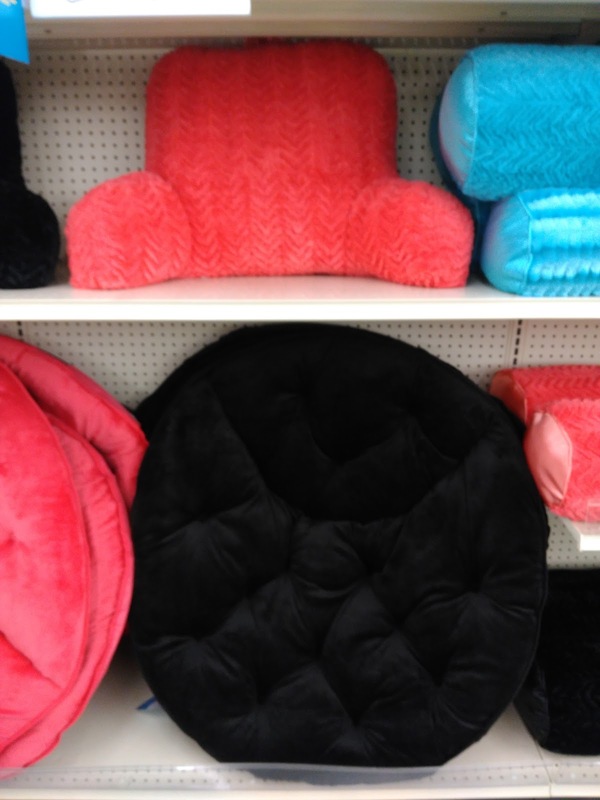 Thank you Big Lots for having everything I need!